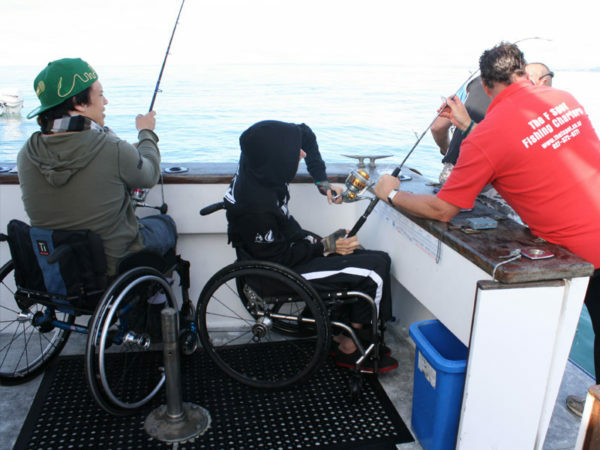 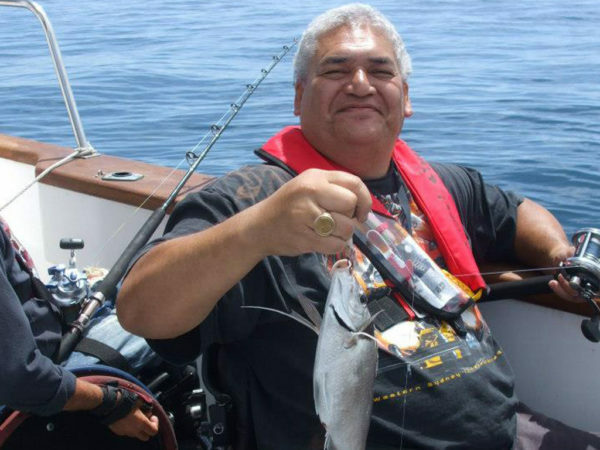 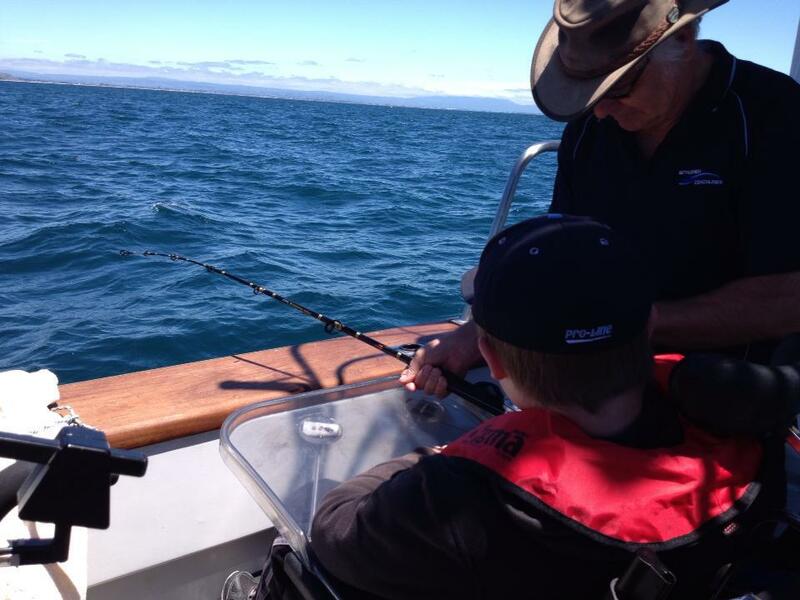 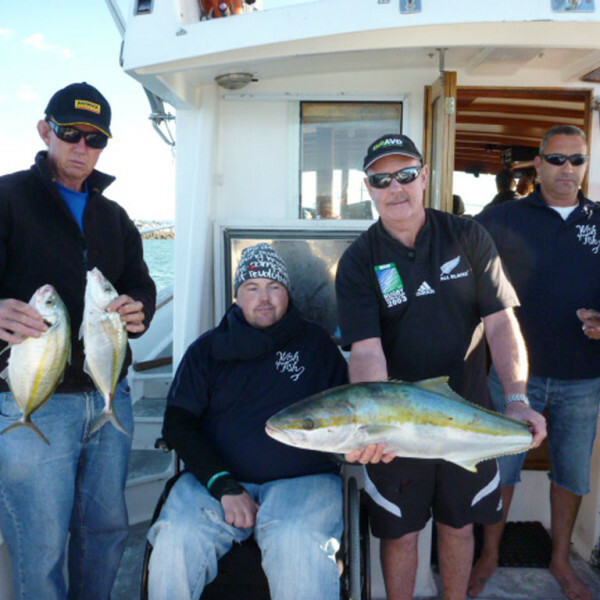 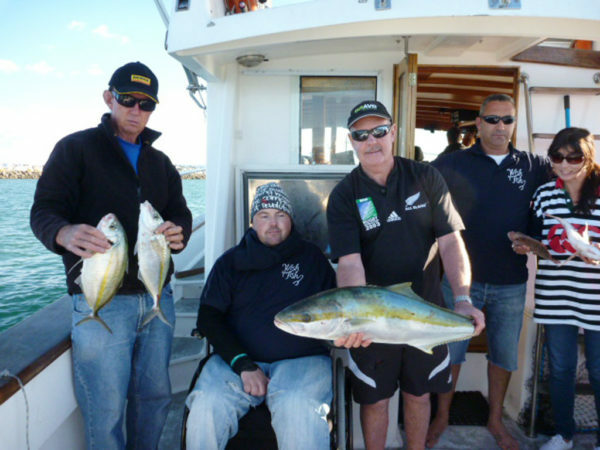 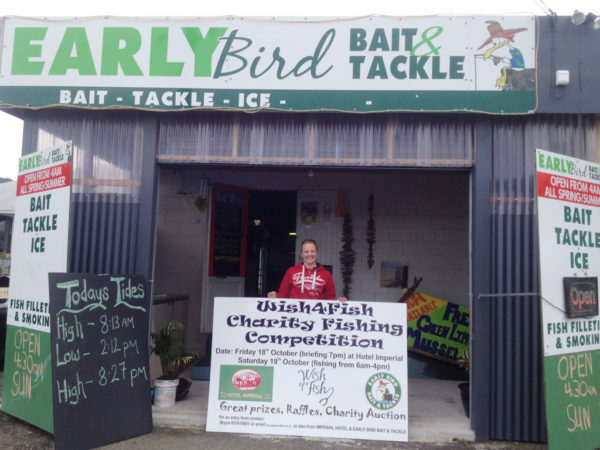 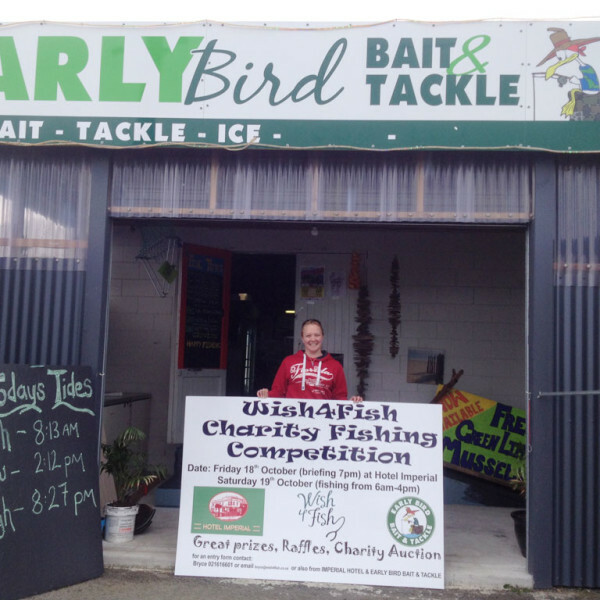 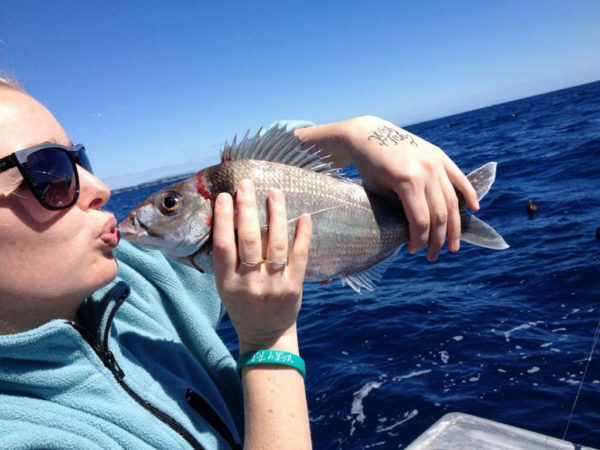 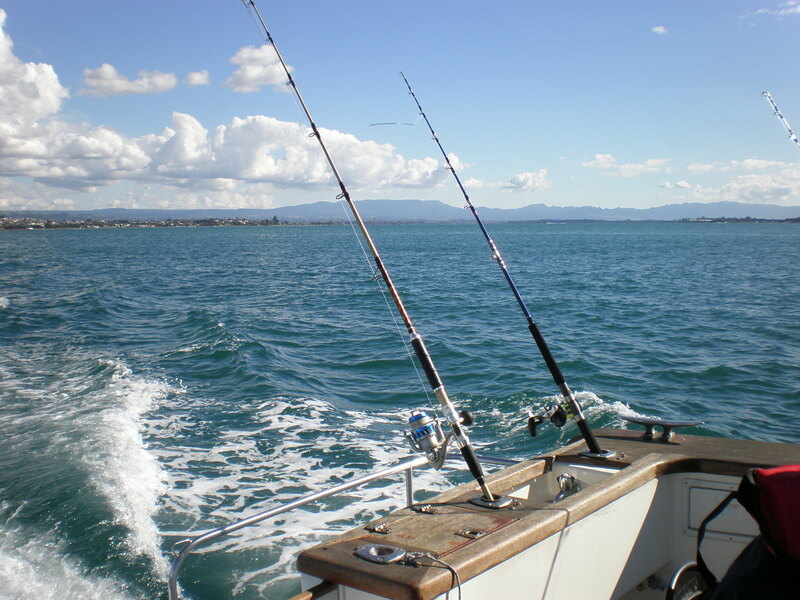 Based in the Bay of Plenty, Wish for Fish in a non-profit charitable trust which is driven by a team of trustees, patrons, ambassadors, crew and volunteers. 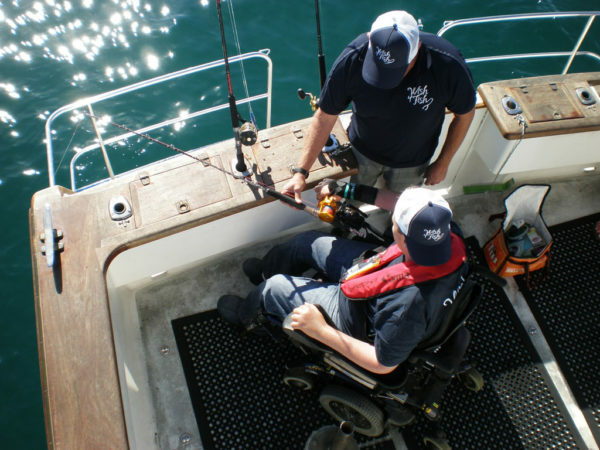 Our main aim is to raise enough funds to purchase our own suitable vessel, therefore controlling our own destiny. 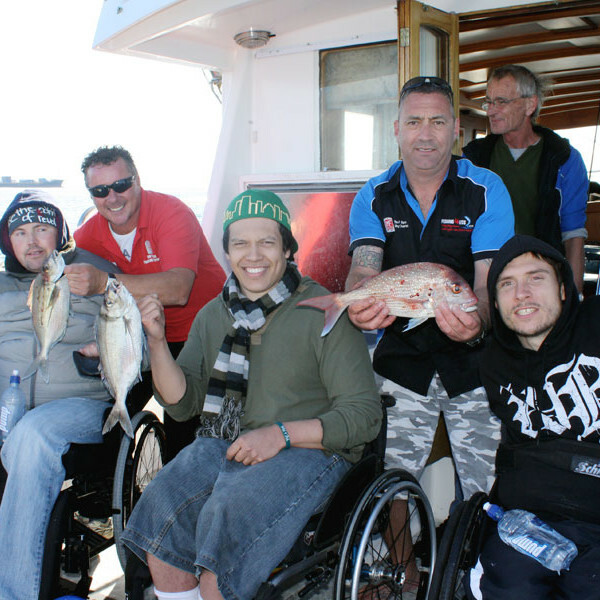 Funds will be raised through a variety of methods including sponsorship/donations from individuals, businesses and community trusts. 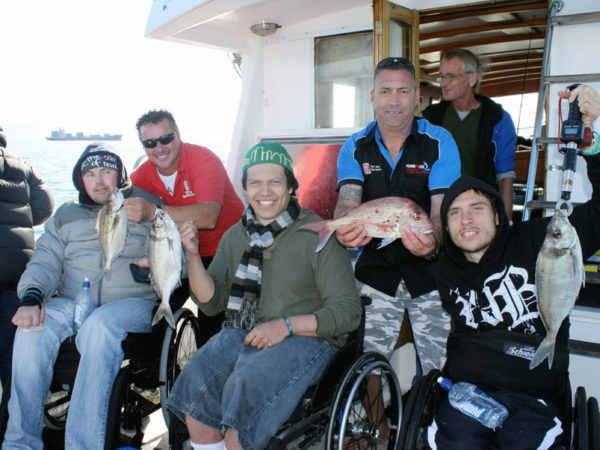 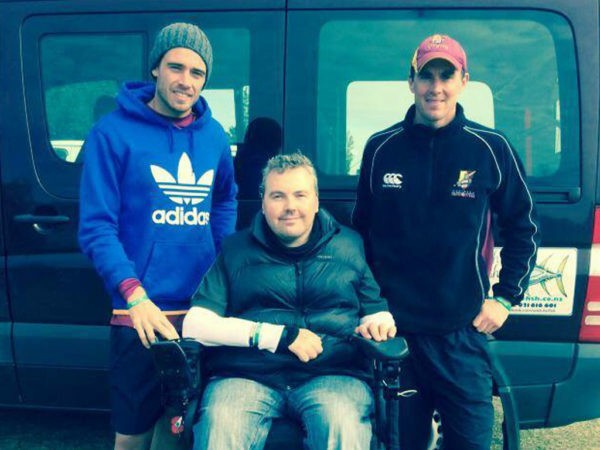 If you feel you could contribute in any way, please click on the link below. 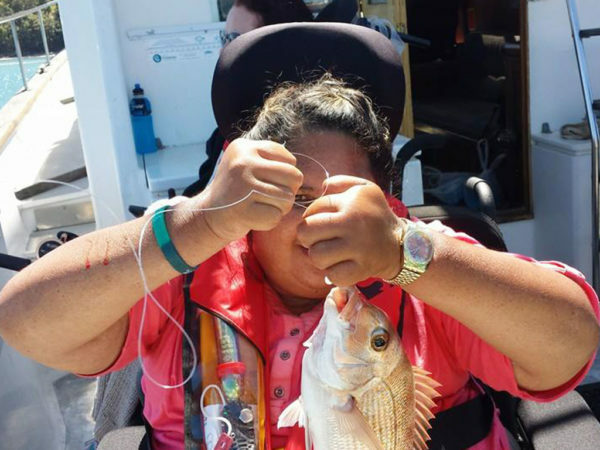 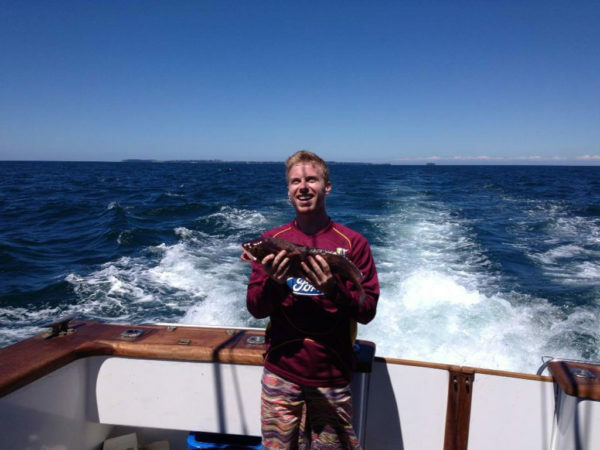 Wish for Fish strives to sponsor participants (and their support person) from all walks of life the simple pleasures of the ocean. 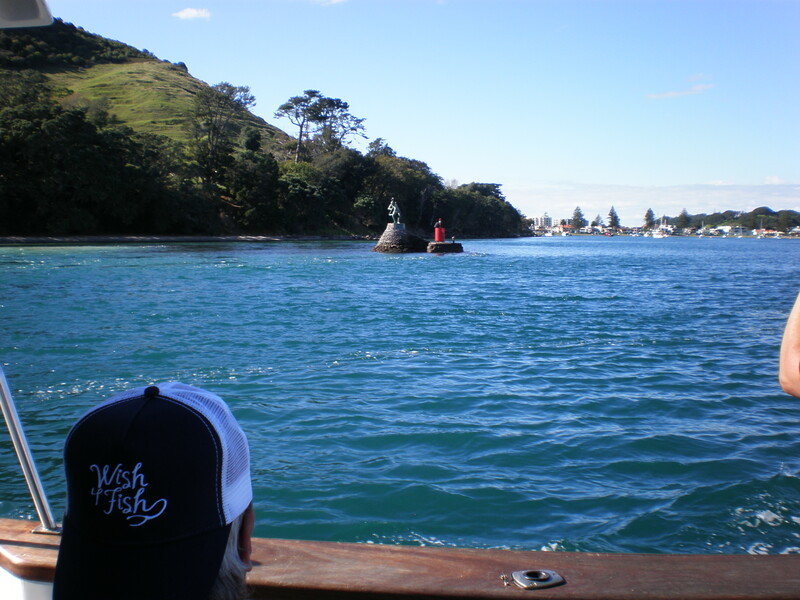 Due to the nature of the participants, Wish for Fish practices an extremely high level of safety and has strict policies in place, complying with all Maritime New Zealand safety standards including experienced, qualified skippers and crew completing their obligations on surveyed, chartered vessels.